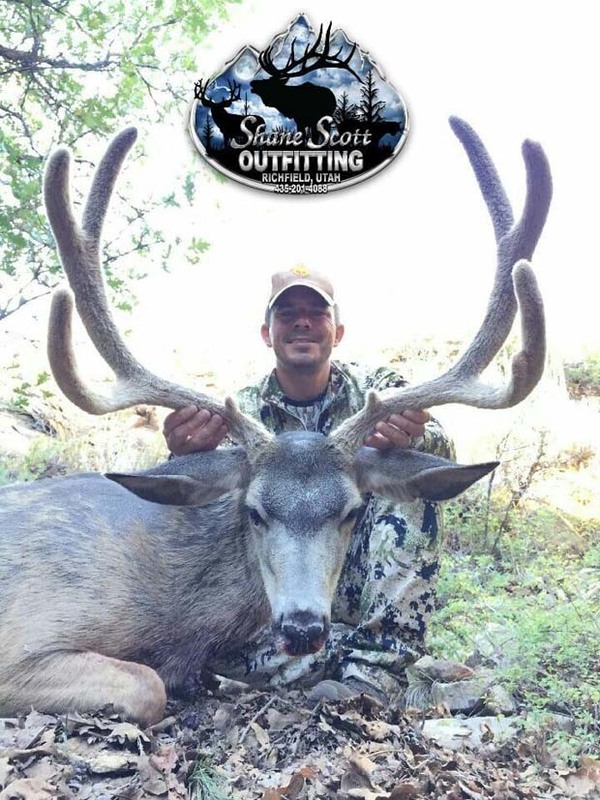 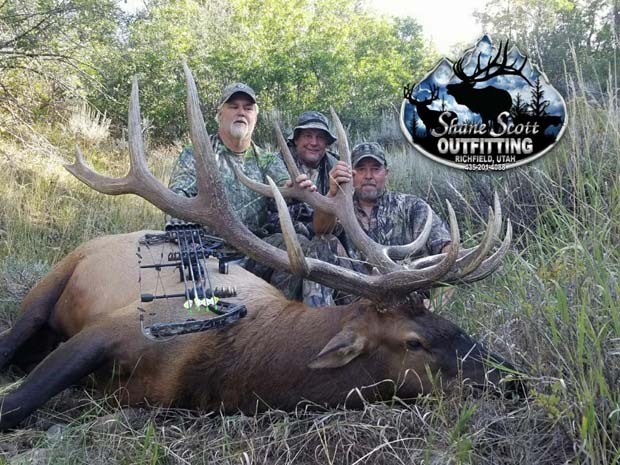 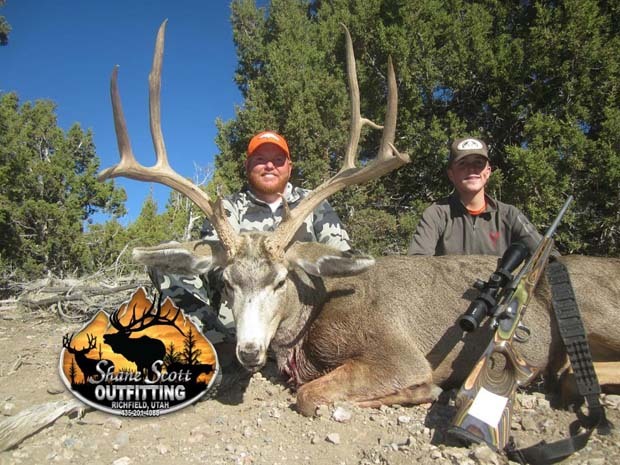 It was a good year for the folks at Shane Scott Outfitting. 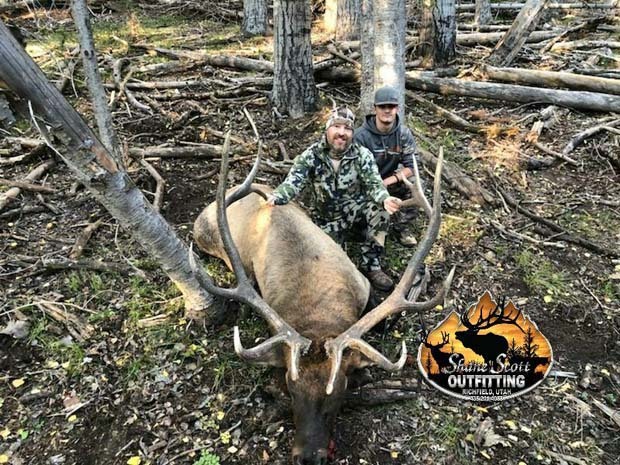 They again produced very well for their clients. 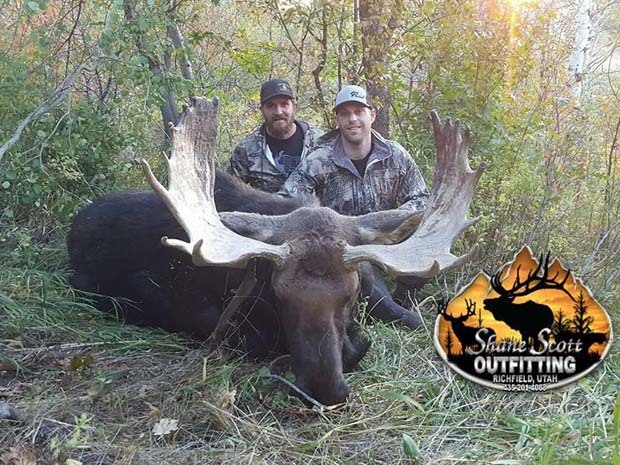 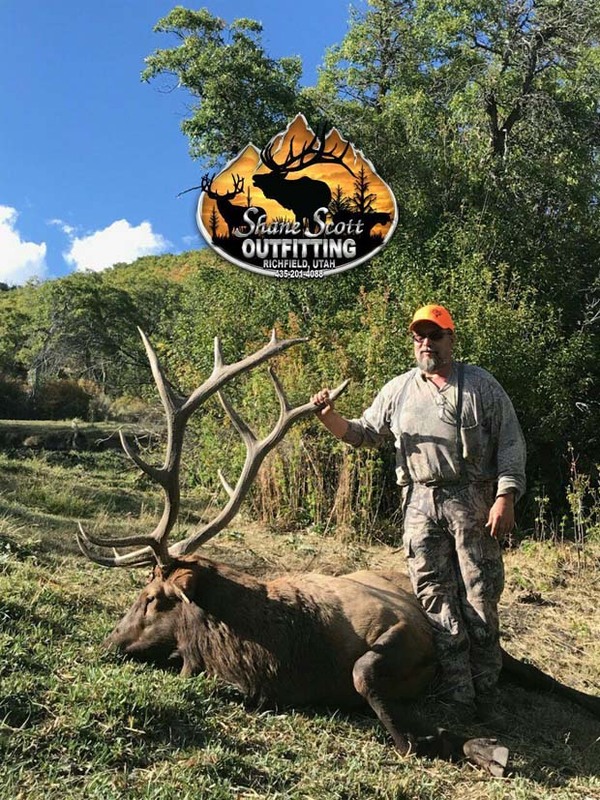 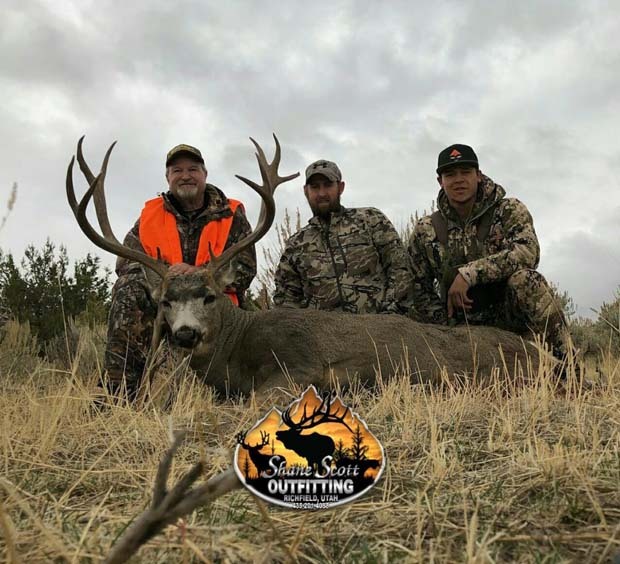 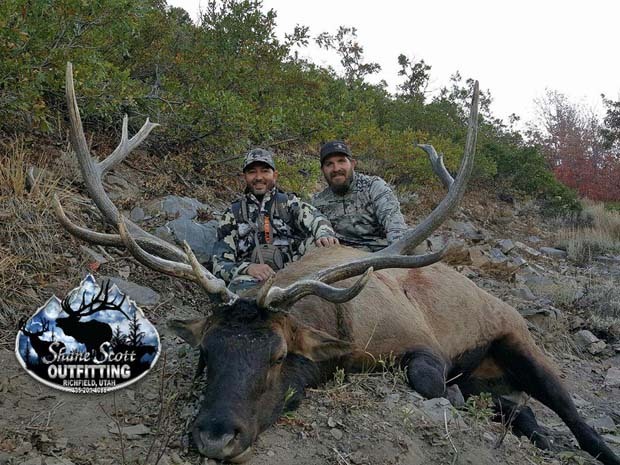 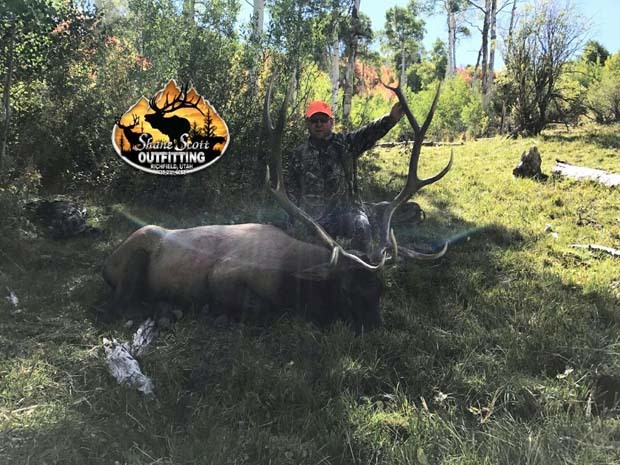 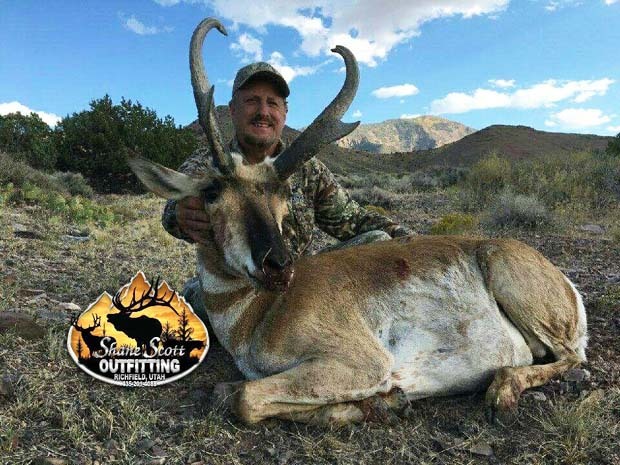 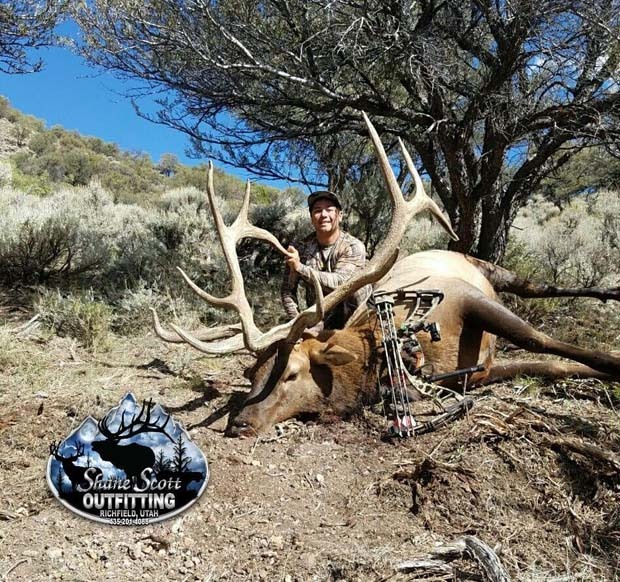 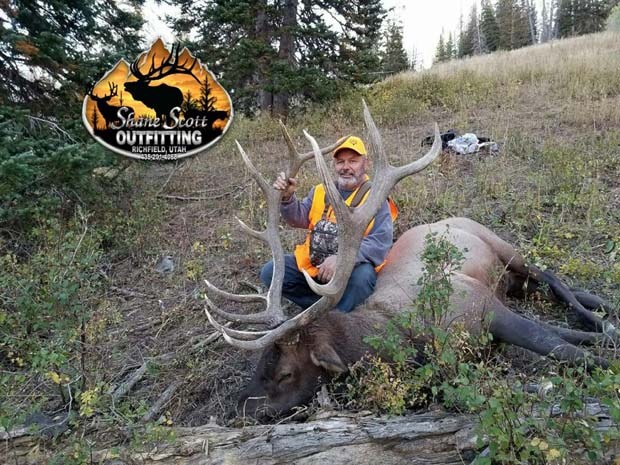 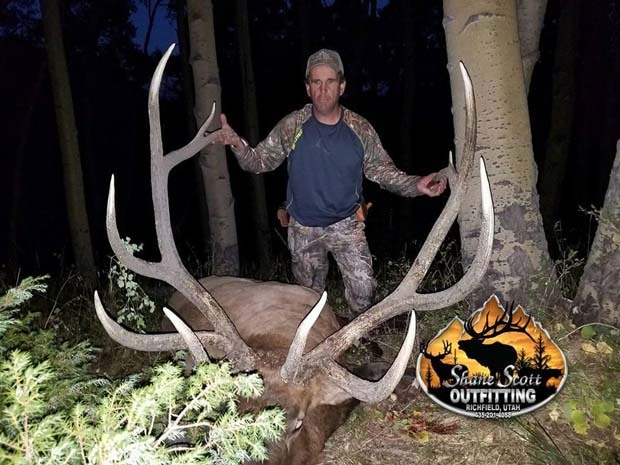 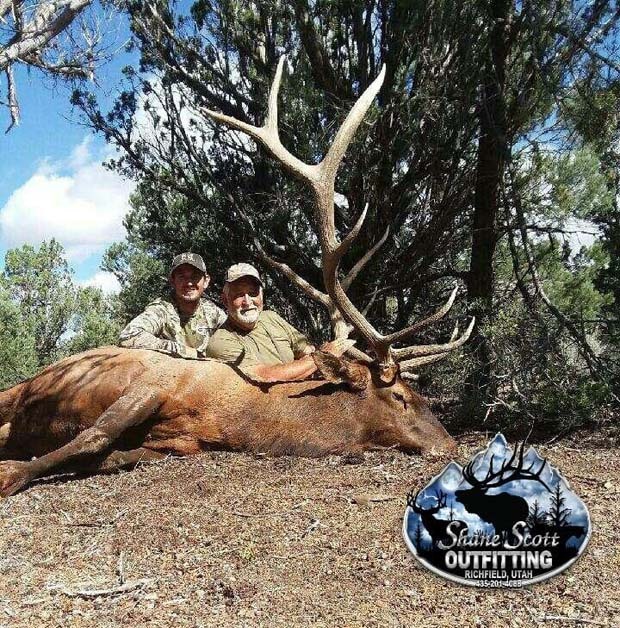 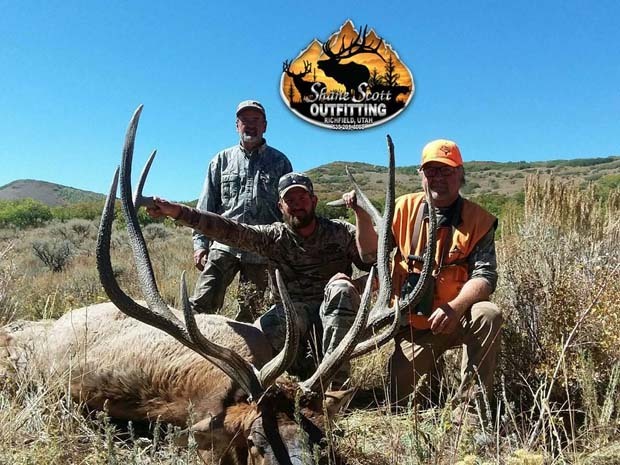 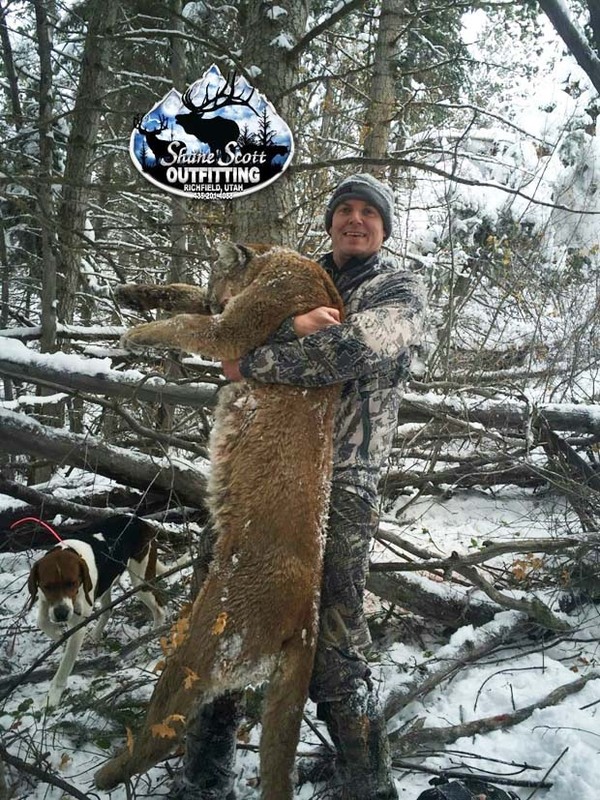 If any of you are looking for a Utah outfitter, you'll want to reach out to Shane Scott Outfitting and see how they can help you out.